Beer connoisseurs from across the city and further afield will once again be able to sample a range of ales and ciders as the annual Lincoln Beer Festival returns to the Drill Hall later this month. The festival, which was first held in the 1970s, will begin at noon on Thursday, May 21, ending at 11pm on Saturday evening. The theme for this year’s festival is the 800th anniversary of the signing of the Magna Carta, with an original copy being housed at Lincoln Castle. When the document was signed in 1215, Clause 35 stated that there was to be one measure of ale throughout the kingdom. 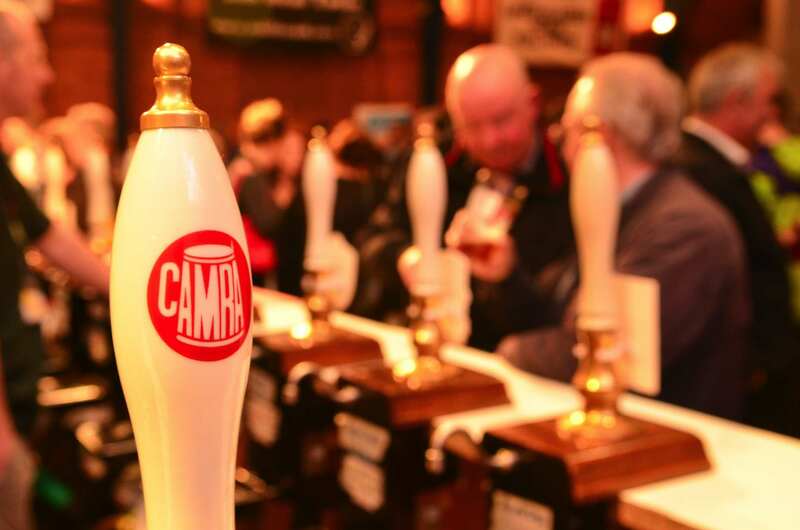 The festival, organised and staffed by unpaid volunteers from the Lincoln branch of the Campaign for Real Ale (CAMRA), attracted around 3,500 people last year. Wendy Margetts, the festival organiser, said, “The 800th anniversary of the signing of the Magna Carta is an important event for the city. “For those who are regular drinkers of real ale, cider and perry, a wide range of drinks are provided, many of which would not normally be found in this part of the country.